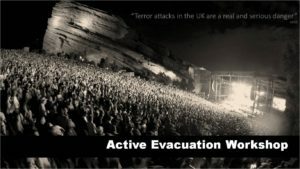 Over the years crowd safety has improved to levels that have never been seen before. 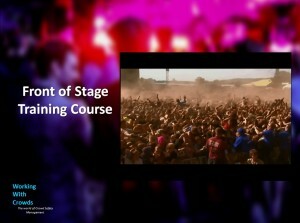 We have training courses in safety, security, customers service and understanding crowds. This has been widely embraced by established company’s that have been part of the creation. It is our wish to assist others that have not had the means or the ability to gain access to these courses to achieve this. 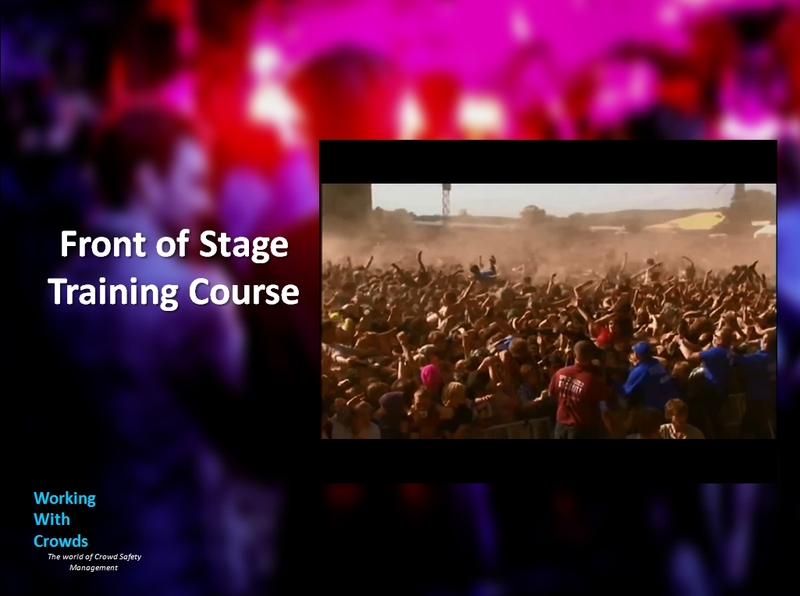 Where possible we will supply course material that is free to use and relevant to the subject. This material is constructed fro open source material and teachings of professionals in their fields. This workshop is designed to work in partnership with a client/venue to assist in their planning and management of emergency situations. 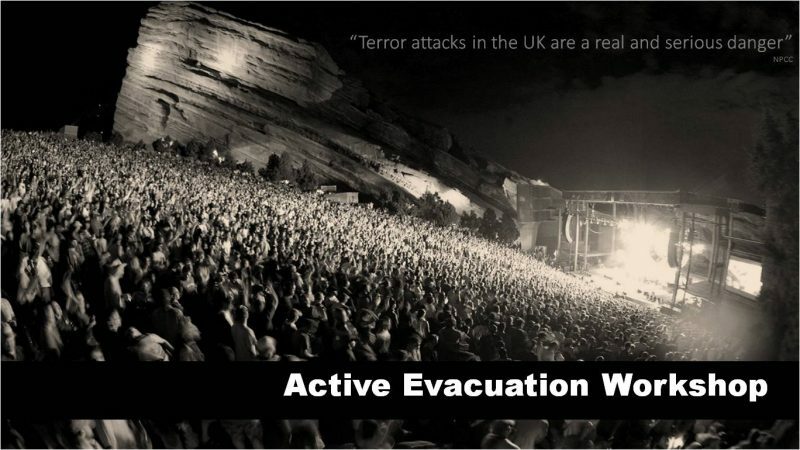 We are all too aware in the industry that the national threat level is at Severe and we have seen mass gatherings targeted. *Please note, the video was originally created for a group of practitioners for a security company. All branding for that group has now been removed after the presentation.